X88 - 40mm Wired Brown Striped Decorative Ribbon x 200 Metre Rolls!! Y117 - 25mm Light Yellow Satin Sheer Ribbon x 25 Metre Rolls! 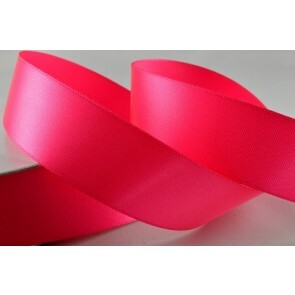 24mm Pink Single Satin Ribbon x 20 Metre Rolls!! X53 - 15mm Red Double Sided Satin x 300 Metre Rolls! Y135 - 38mm Red Double Sided Satin x 300 Metre Rolls!! 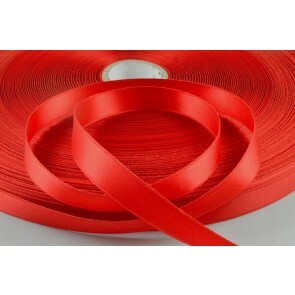 Y150 - 22mm Red Double Sided Satin Ribbon x 25 Metre Rolls! 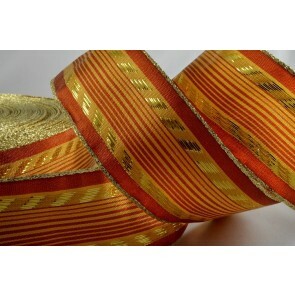 X65 - 38mm Cardinal Red Grosgrain x 300 Metre Rolls!! W7 - 10mm Dark Olive Double Satin Ribbon x 25 Metre Rolls! W3 - 7mm Light Brown Double Sided Satin X 25 Metre Rolls! 7mm Dark Olive Double Faced Satin Ribbon x 50 Metre Rolls! 7mm Yellow Double Faced Satin Ribbon x 50 Metre Rolls! 7mm Orange Double Faced Satin Ribbon x 50 Metre Rolls! 55081 - 15mm & 25mm Yellow Grosgrain Easter egg Ribbon x 10 Metre Rolls!